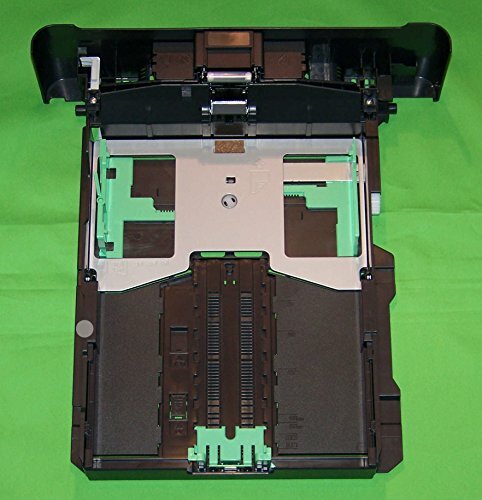 This offering is for a 250 page paper cassette tray that was originally shipped with the following Brother printers: HL5450DN, HL-5450DN, MFC8912DW, MFC-8912DW, MFC8520DN, MFC-8520DN This item is NEW and a TRUE Brother part! Don't see your model number listed above? Send us a message as we are happy to help!